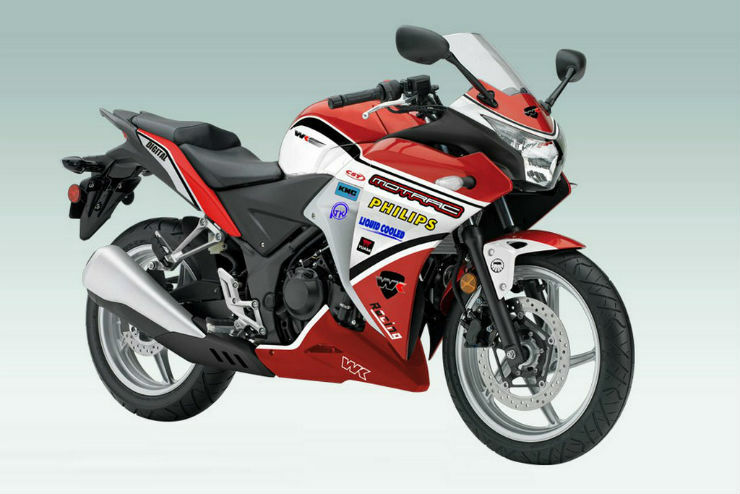 The ZJMM R12 is what the Chinese will know the Honda CBR 250 R as. 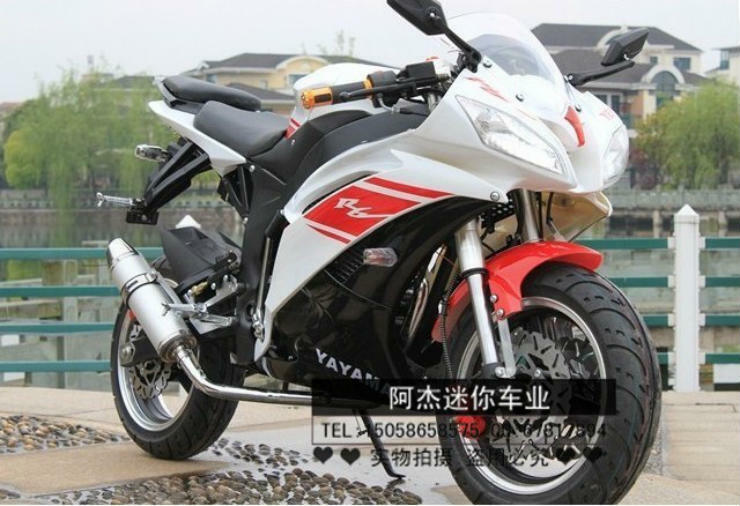 It looks like Chinese manufacturer Zhejiang Jiajue has basically photo shopped the CBR and changed a few stickers on the bike & added an option of LEDs on the headlamp cluster. 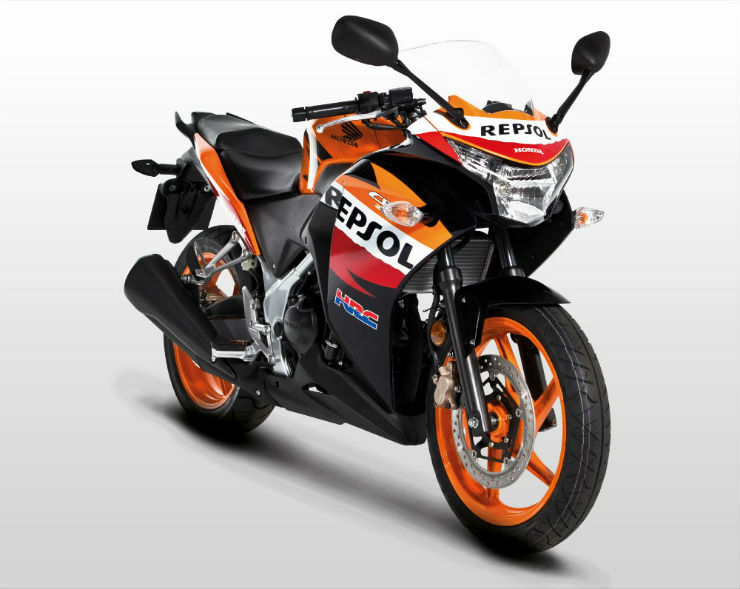 It will also have 125 cc & 250 cc engines on offer. Only if designing a new product were so easy. 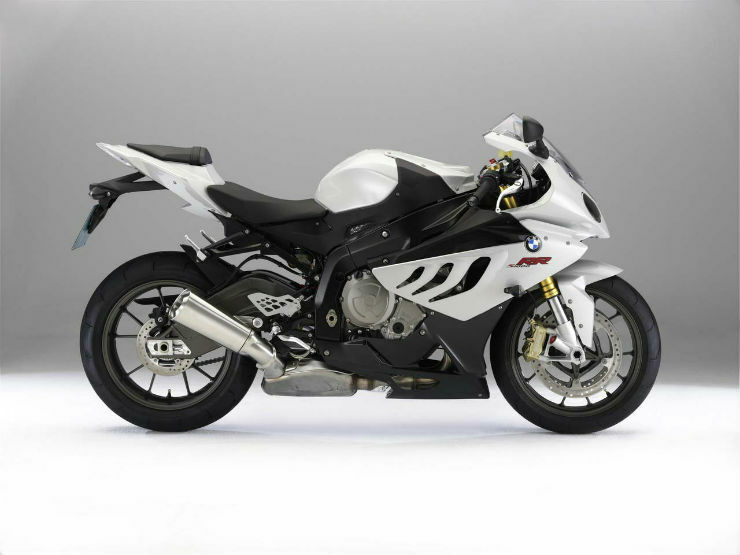 The Leike Thunderer takes the shape of the 2011 BMW S1000 RR. Carefully notice how the fairing has the 3 scoops both in the BMW as well as the Leike. Leaked patents of a Chinese code named bike show how the new bike n question is a total rip-off from the iconic MV Agusta Rivale. Like all the bikes here, these Chinese manufacturers only care about the design & not the fire power. 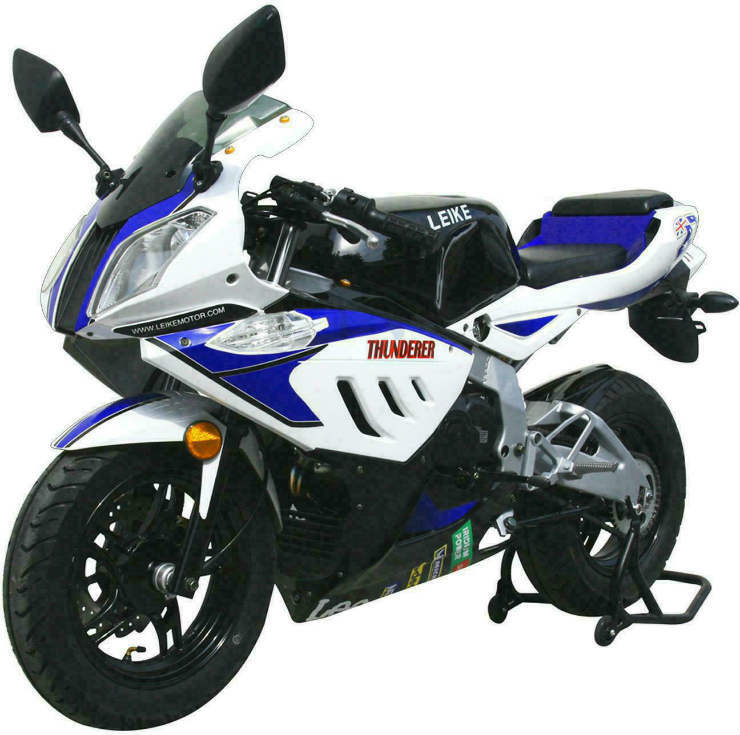 Where the Rivale gets a 798 cc engine, the rip-off gets a much smaller 300 cc engine. This is going to be tough to differentiate. 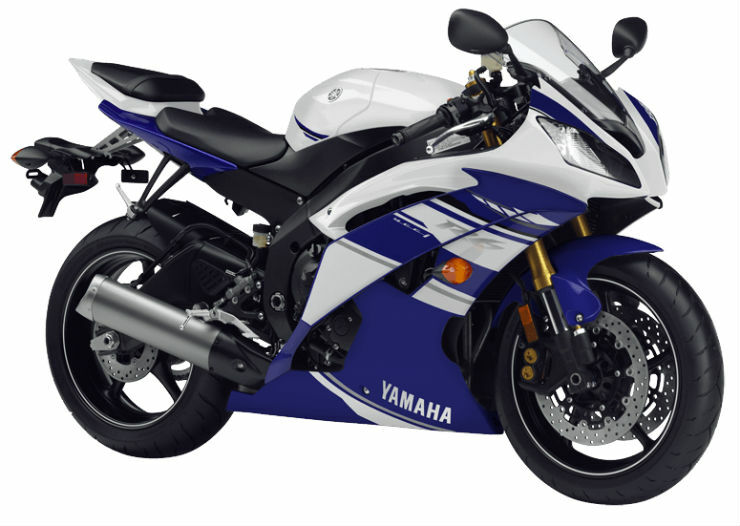 So the company decided to adopt everything from Japanese bike giants Yamaha, even going as far as adopting a very similar name. Beneath the design though there is a sea of difference. The Yayama only has a 150 cc engine where as the Yamaha gets a 600 cc engine. 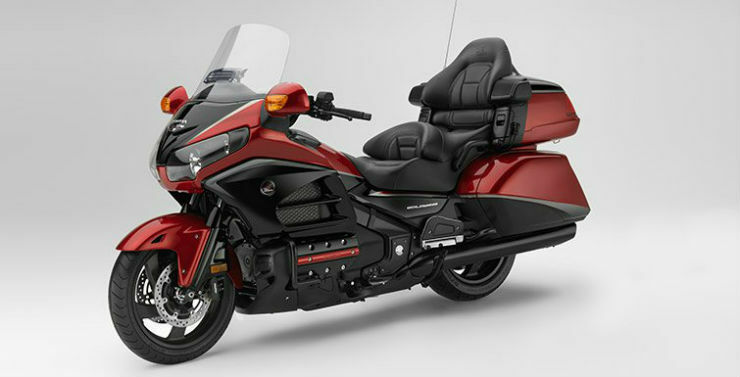 The Honda Goldwing has been in the market for more than 4 decades now. It was always packaged as a feature rich luxury tourer. The Chinese firm Jiangsu Xinr has ripped off the Goldwing’s design for their new bike. It will be an electric bike as opposed to the 1.8 liter engine on the actual Goldwing. 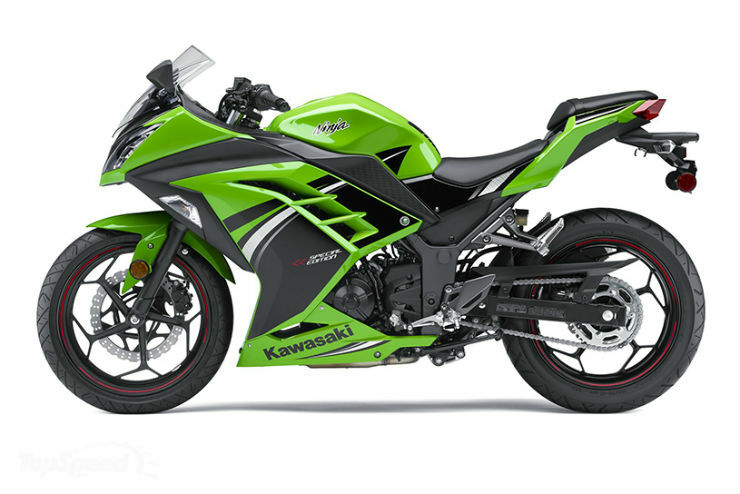 The Kengo 350 is Chian’s Ninja 300 answer. It has the same body work, tail lamp, head lamp cluster and even a similar looking exhaust. 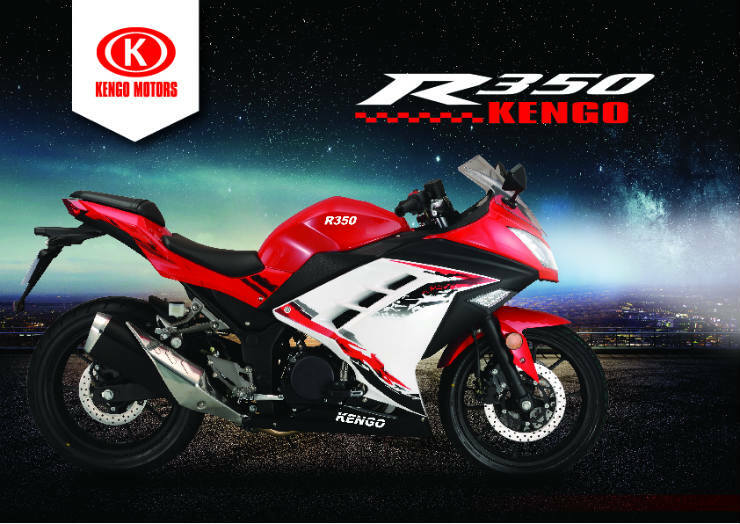 The Kengo is powered by a 320 cc twin cylinder engine making 23 Bhp & 25 Nm where as the Ninja has a smaller 300 cc engine but it makes more power at 39 Bhp & 27 Nm.